Feelin’ A Little Hesitant? Have A Trial! Want to play but not sure if lessons are for you? 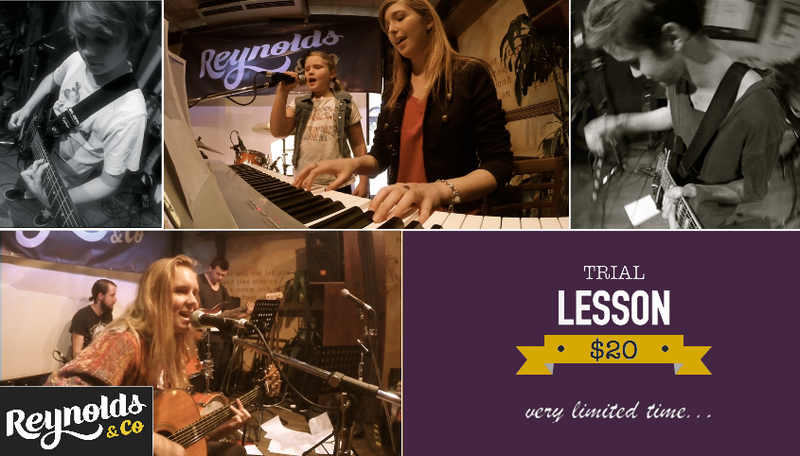 We are currently running a super cool trial lesson promo! To book your lesson, pay via the button below & get in touch to organise your lesson. But make sure you don’t dawdle… this offer ends 14th November!